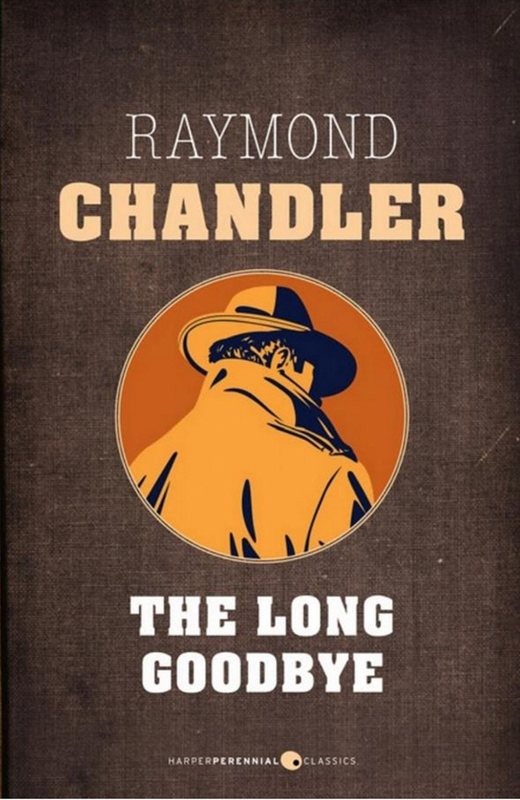 Press Release posted 11/22/14 – Raymond Chandler’s classic, The Long Goodbye, has been chosen as Sierra Madre’s One Book, One City selection for 2015. Published in 1953 and featuring his famous detective, Philip Marlow, Chandler called the novel “my best book”. Set in Los Angeles in 1949, The Long Goodbye is notable for using hard-boiled detective fiction as a vehicle for social criticism, as well as for including factual elements from Chandler’s life. 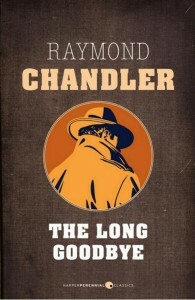 Within an anthology of American crime stories The Long Goodbye was praised as “a serious and significant mainstream novel that just happened to possess elements of mystery”. In 1955 it won the Edgar Award for best novel. The One Book, One City Committee is planning a series of activities related to Chandler’s “Noir” novel. Following a kickoff event on January 31, 2015, the Sierra Madre Library will host panel discussions, contests, book clubs, a mystery night, and a couple of surprises during the month of February. Starting this December, be on the lookout for posters and brochures providing specific details about the events and contest rules. Copies of the Long Goodbye are available at the Sierra Madre Public Library. A committee of volunteer local residents meets throughout the year to review books and make the annual selection based on literary merit, popular appeal and connection to Sierra Madre or California history. One Book, One City is a nation-wide community reading program designed to encourage everyone in a city to read and discuss the same book.